is to educate and foster the hearts of children (of all ages) around the world to love themselves, others, and our planet to build a kinder tomorrow. by providing fun, exciting and accessible information to children about the power of kindness to themselves, others and the planet - and a means in which to act upon the gained knowledge in an empowering and meaningful way. "When we feel love and kindness towards others, it not only makes others feel loved and cared for, but it helps us to also develop inner happiness and peace." Life Vest Inside is a 501c3 nonprofit dedicated to empowering the world with kindness through inspiration, engagement, education and connection. 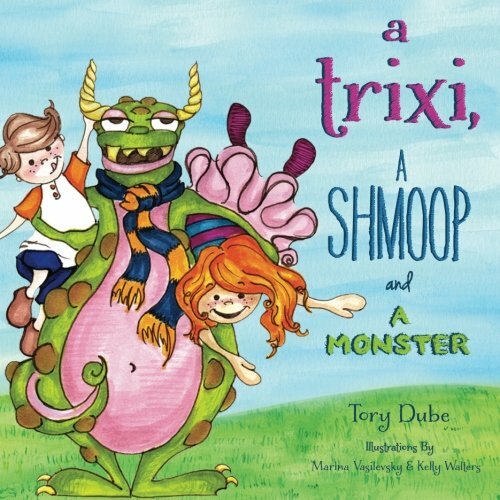 Our book, A Trixi, a Shmoop and a Monster, has been implemented in Life Vest Inside's Kindness Curriculum for Kindergarten! 2) Who started the Boomerang and who ended it? 3) How can you start your own boomerang? Tory Dube has passionately worked with children through the arts, enrichment centers and volunteer programs for the last 20 years. She's a healthy living expert and holistic business consultant. Special thanks to Marina Vasilevsky, Kelly Walters and Andrea Cignarella for the artistic talents and love they've contributed, all of which made these books possible! Books can be purchased through the Amazon.com links below. 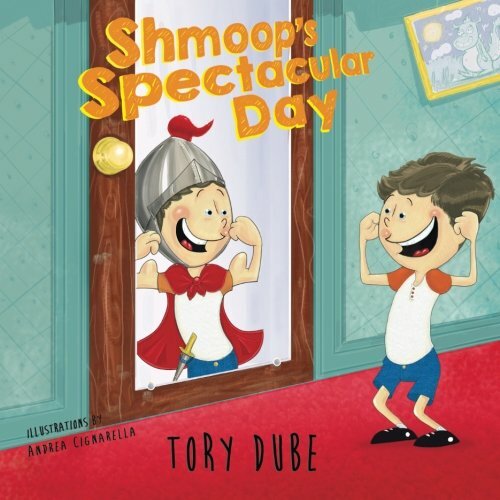 If you'd like a personal message from Tory for your child, order the books directly by emailing Tory@ToryDube.com.